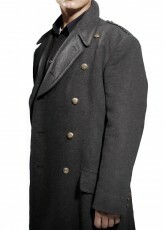 The Long trench coats are used in the low-temperature region, to remain warm all day. Mostly it is made up of leather, cotton gabardine, etc and made from waterproof material. Style up yourself with these unique long apparels to look more smart and attractive. 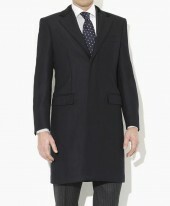 Coat is an outfit which is designed to protect you from rain and intense wind. Compared to men's leather jackets, they are usually made of cotton gabardine drill waterproof heavy-duty or sometimes leather. The key feature of a brown or long black trench coat is the removable insulated lining to provide necessary comfort and flexibility. During the early days of WWI, it was mostly worn by the generals of an army and top-ranking men. 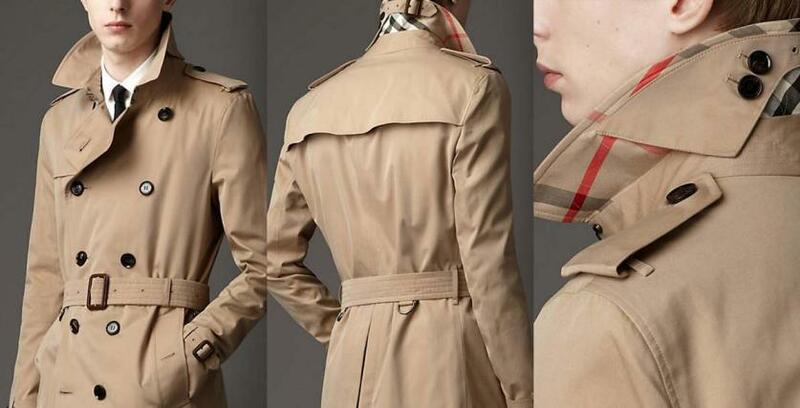 At the time, there was only Khaki color for mens long trench coat which then later got introduced in many different colors, as well. Nowadays, they are seen in the Movies, TV Series, Comics, Video Games, and fiction series. We are mostly introduced to such fashion by TV or Video Games and every fan is looking to adopt the look. 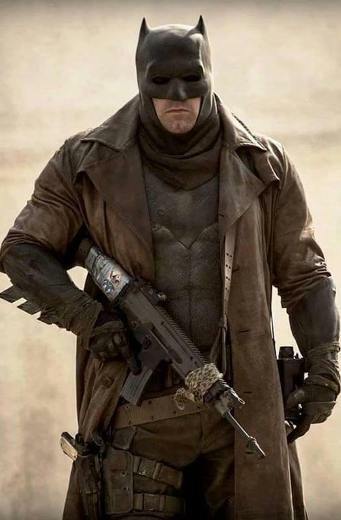 Men are likely to follow such trend because these long trench coats for men are introduced by characters such as Bane, Max Payne, Star Lord, Joker, Ryan Gosling etc. Their outfits are some of the most loved and breathtaking attires which had the capability of ruling the world. 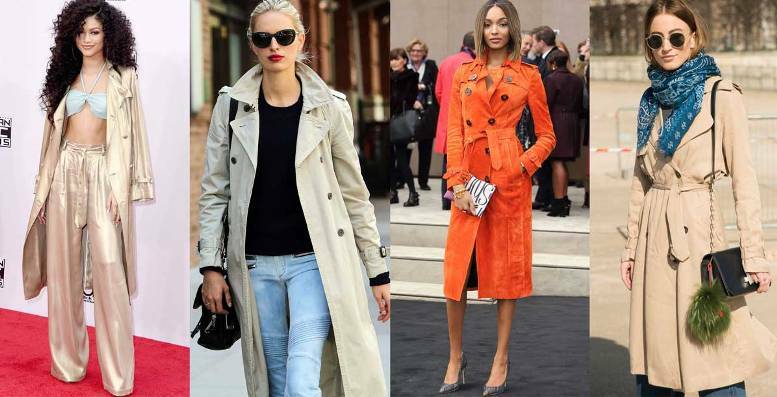 Whether it is fall, winter, spring or autumn, women's are always seen wearing trendy styles of coats. It is populated by female and everyone, including men got inspired to own this clothing. It is a nature that if we find something that is reasonable and in trend, we would immediately make up our minds to go out and buy one. If you look at the picture below, you'll know how much important it is for a female to wear coats. There is nothing too fancy or extraordinary about wearing one but what's really matters is it lets you go through the months of cold with style. Regardless of the length, the fashion is considered to be the most comfortable outerwear. That is the reason that these stylish outfits are even worn in summer times. The evolutions have remarkably influenced women of all ages. Whether it is made from a wool blend, cotton, or leather have transformed casual fashion and enabled you to look more appealing to the eye than ever before. If you ask a man about fashion, he'll likely to answer suit or a tuxedo. So it acts as a covering or protection from the dust especially when they have to walk to their destination. 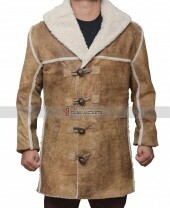 Other than that, mens leather trench coat is a great item to provide warmth and comfort. Nowadays, men prefer to wear it during the winter season, as a matter of fact, some wear it in the summer too to adopt the look of TV and Video Games. Here are few examples of long coats as worn by popular characters. When it is very cold, and you want to look as simple as possible, a long black trench coat men like this can come to use. 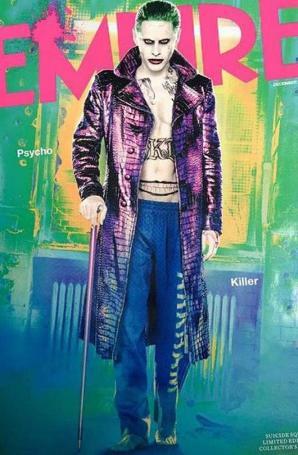 The heavy duty outerwear like the one from the Suicide Squad would be the best option. 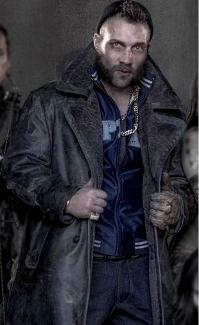 Jai Courtney aka Captain Boomerang, one of the famous villains, wore it as his overall costume. It is about time that you move out of the usual black or brown trench coat mens and go for something as stylish as this one worn by Jared Leto. Ever since his casting as the Joker in Suicide Squad, other manufacturers found it quite difficult to imitate the look for various reasons. Instead, this purple coat is now available here, giving you the look as well as comfort you desire. 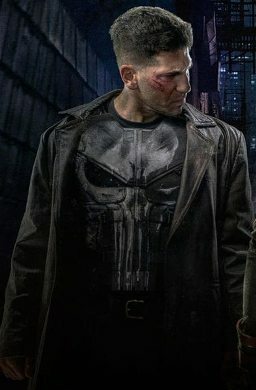 If you watched the latest season of Daredevil, you would surely not have missed this mens leather trench coat worn by one of the iconic characters, The Punisher. 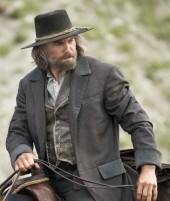 He defined his personality by dressing up in black leather trench coat mens as his costume in the television series. Maroon or Burgundy is the trending colors these days. 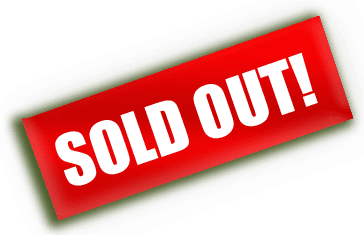 You will easily spot them in women’s as well as men’s clothing. 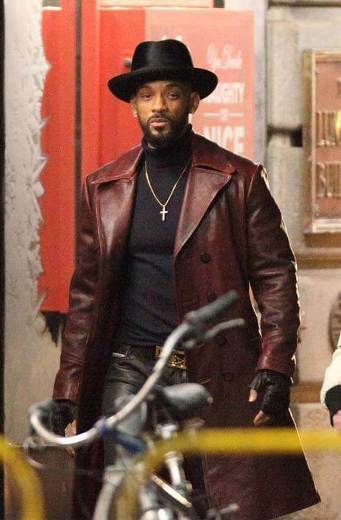 Movies often show the trendiest outfits in extraordinary colors and Will Smith is lucky enough to wear one of the burgundy trench coat mens as his undercover look in Suicide Squad. For comic book fans, superhero outfits have an enormous impact on them. Everyone would identify this coat as the outerwear from the Knightmare scene in the movie. This Brown Leather Trench Coat Men is worn commonly since and works great in winter. Women prefer more on soft, light in weight, and very convenient to wear. Few go for the most complicated designs to make themselves appear more fashionable and plush. These chic outerwears are what everyone is trying to get their hands on. Remember, even though these are worn by celebrities, these are still available in the stores of some of the biggest names in the world of fashion. These are so well made that they can be worn in more than one season. 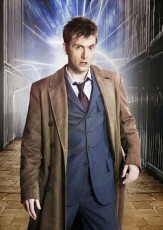 Doctor Who has showcased some amazingly talented actors as well as actresses throughout the course of its series. One very remarkable fact about this British television show is that there are some classy outfits that were worn by the characters, most notably the attire that Clara Oswald wore. It has an entirely new look with the leather sleeves and a soft material used to create the body of the outfit. This might not look that fashionable, but this is apparently one of the most expensive clothing for women. Lois Lane and her style has caught the eye of the world in Batman v Superman: Dawn of Justice. Today, it is worn on a regular basis in winter, as well as in spring because of the unusual weather. Women love wearing these types of style in blue for reasons they know best. But in general, a clothing like this is made from the wool blend or cotton. Here you can see how the character, Angela Moss, wore it as part of her formal look in Mr. Robot. Her outlook is sober and very straightforward, making it convenient to compliment your accessories as well. At times, you would see characters dress in expensive looking clothes even if they are at home or, in this case, going out in the woods. This is what we came across in Pretty Little Liars. 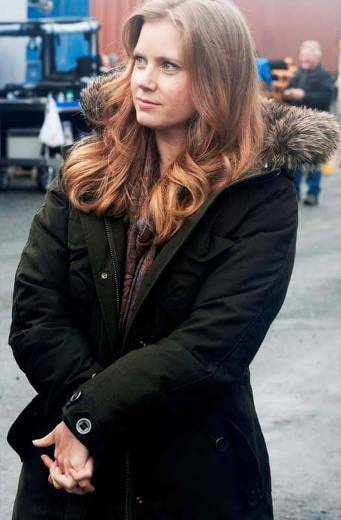 A fan favorite character, commonly known as Cece Drake, wore a gorgeous red color coat whose color perfectly suits every season. The long red trench coat is made of cotton and could be the ideal outerwear to don if you want to wear it the entire day. Certain movies in Hollywood often bring in the best brands and designers to stitch the outfits of the characters. If you know some movies like that, then you will also know the standards they set. A green long coat like this could be the next big thing in women’s fashion This was worn in Mission Impossible’s latest installment by Ilsa Faust. So you got the best collection here of up to the minute. While some may cost more than a thousand dollars, you would get that same quality at the biggest discounted price. It becomes much easier for men to get the satisfaction of owning a mens long black trench coat. Women, however tend to spend more on outfits than men, but as time changes so do the facts. Designer brands will make you think more than 10 times about buying something, so why not make life easy and order from here? 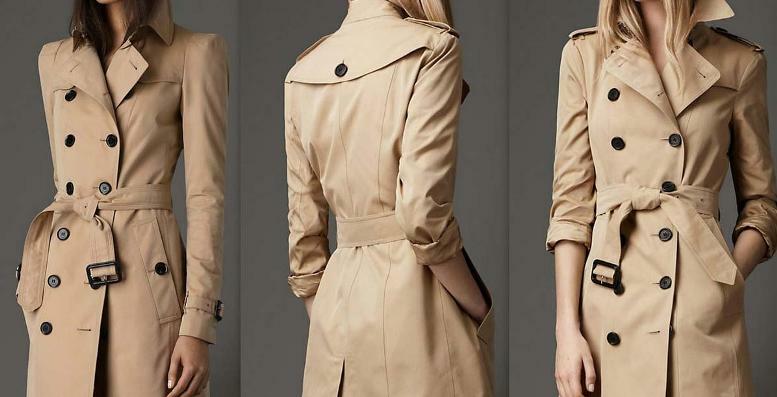 Fjackets.com is one stop source to find the trendiest fashion Womens and Mens long trench coat collection for all occasions. We don't just show clothing but also provide complete details on how to look good and which style is made for your appearance! Our aim is to provide a lasting impression and for that reason, we never compromise on the quality. We always prefer to use the quality material on every variety of our black or brown leather trench coat mens or womens collection. In fact, it comes with great details that are similar to the one seen on the big screen.